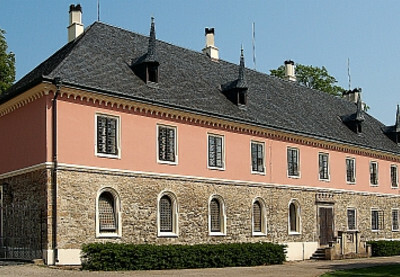 Nowadays, the Houses of Gallas and Clam-Gallas is primarily associated with Northern Bohemia, but in their time their activities affected the whole country. 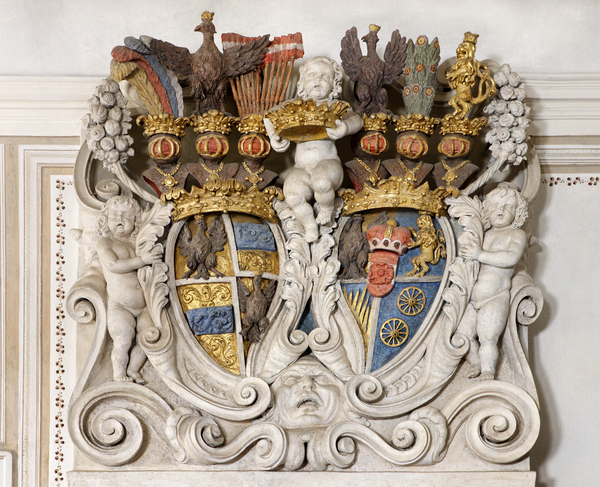 The members of the house were closely linked to both Vienna and Prague as royal clerks. In both cities, they left the legacy of posh buildings – the classicist Clam-Gallas Palace in Vienna, and the Baroque Clam-Gallas, or Gallas, Palace in Prague, very valuable in artistic terms. 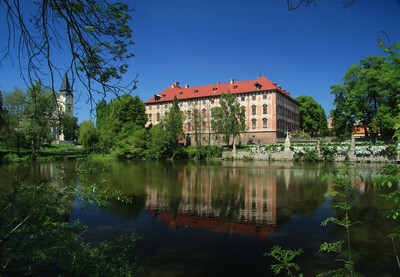 In Prague, the legacy of the house is also present in the romantic garden Klamovka. 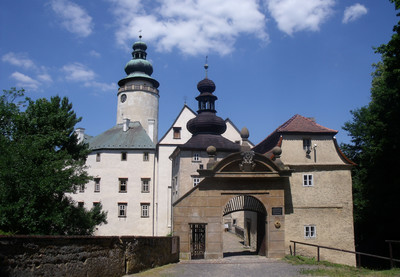 The members of the house were related to other important families of the Habsburg Empire, such as the houses of Schwarzenberg, Dietrichstein, Colonna-Fels, Kinsky, Liechtenstein, Auersperg, Sporck, Clary-Aldringen, Mitrovský, Colloredo-Mansfeld etc. Their stories intertwine with other stories of the whole country. They were present at coronations, imperial travels, diplomatic missions, or wars. They were also actively involved in art and charity. Their name is closely linked to such musical giants as Wolfgang Amadeus Mozart or Ludwig van Beethoven, painters Josef Führich and Josef Bergler, or sculptor Heinrich Karl Scholz. 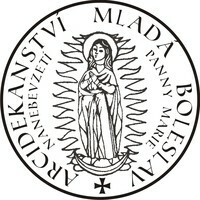 The Clam-Gallas family initiated the establishment of the Society of Patriotic Art Lovers, the Patriotic Museum in Bohemia, Prague Conservatory and many other institutions of similar reputation. In the regions, they supported numerous building activities, Baroque piousness, forest management or spa development. 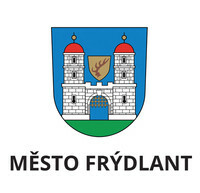 They also supported the establishment of the first castle museum in Central Europe in Frýdlant in 1801. The Year of the Gallas and Clam-Gallas House will begin in March 2019 in the Nostic Palace. 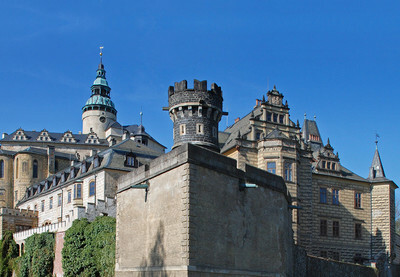 The main facilities managed by the National Heritage Institute will be the Frýdlant Castle and Chateau, Grabštejn Castle and Lemberk Chateau; the events will run throughout the season, including the Castle-Chateau Night. 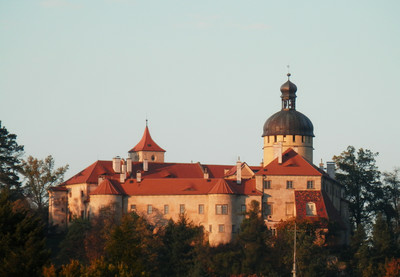 The Castle-Chateau Night will take the whole day, and all the aforementioned facilities will take part; the main program, in the evening and at night, will take place at Grabštejn. 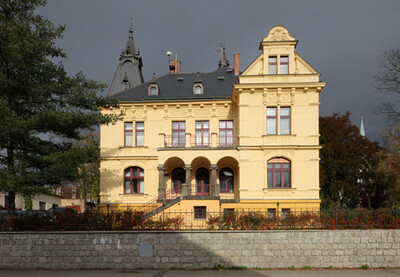 A panel exhibition will be displayed at the Lemberk Chateau, in the Bredovský Folly, prepared in close cooperation with the regional site in Liberec. The perennial program will peak by the exhibition Justice without Fear: The House of Gallas and Clam-Gallas in Bohemia in the Regional Gallery in Liberec, from December 13, 2019 (opening on December 12) till March 1, 2020. 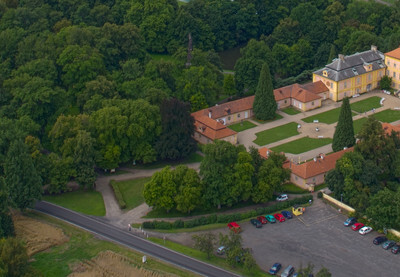 The project is also participated by other chateaus managed by the National Heritage Institute: Krásný Dvůr, Libochovice, Opočno and Sychrov. 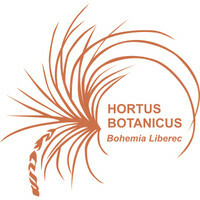 Also the following public and private organizations have joined the project: Domov Rožďalovice, Hejnice Monastery, Regional Research Library in Liberec, Lesy České republiky (Czech Forest Management), Liberecký Region, the Town of Frýdlant, Regional Gallery Liberec, Panský dům and Pyramida in Jizerka, Roman Catholic Parish – Archdeanship Mladá Boleslav, Roman Catholic Parish Rožďalovice, Roman Catholic Parish Hejnice and the Visitation of Holy Mary Church in Hejnice, Secondary Practical School Horky nad Jizerou, the City of Liberec, Šámal Chalet in Bedřichov, Technical University in Liberec, Institute of Art History at the Czech Academy of Sciences, Garden Restaurant Klamovka, Chateau Brewery Frýdlant, and Chateau Rokytnice v Orlických horách. The project will be carried out under the auspices of the Clam-Gallas Stiftungsfonds, established in 2015 by the descendants of the Clam-Gallas family. 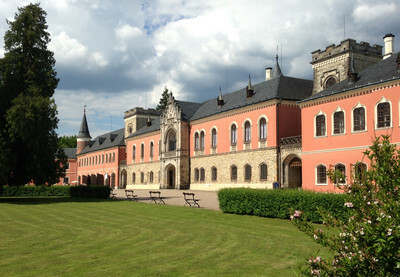 If a visitor presents a 2019 ticket from Frýdlant Castle and Chateau, Grabštejn Castle or Lemberk Chateau at the box office of the Grabštejn Castle or Lemberk Chateau, the visitor is entitled for a discount from the admission fee at these two facilities. 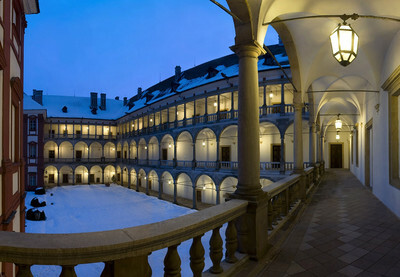 In the facilities managed by the National Heritage Institute, the visitors will, together with regular tickets, also receive collector tickets with the graphic motifs of the project “The House of Gallas and Clam-Gallas: The Nobility of Northern Bohemia”. Main facilities managed by the National Heritage Institute offer tourist stamps and cards, newly issued for this project.